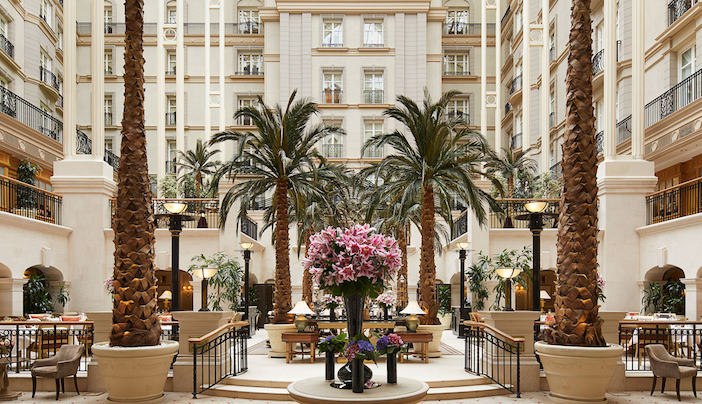 The Landmark London is offering the ultimate Valentine’s experience in the form of the ‘Love at The Landmark’ overnight package. Delight in the hotel’s luxurious guest rooms and enjoy an extravagant evening with complimentary Champagne, spa gift set, including luxurious creams from one of Europe’s leading skin care houses, Germaine de Capuccini, and a romantic turndown setup – complete with rose petals and chocolate covered strawberries, naturally – and wake up to an indulgent English breakfast for two served in The Winter Garden. To round-off a truly special stay, enjoy expert pampering in the Spa with a Mediterranean Massage by candlelight in the Spa. When it comes to hotel stays, there’s nothing quite the luxurious setting of five-star Belgravia hotel, The Goring. The ‘Be My Valentine’ package includes chilled Champagne on arrival, chocolate dipped strawberries, a romantic turndown service and a full English or continental breakfast. Furthermore, to ensure that the stay is as relaxing as possible guests are entitled to a complimentary late check out at 2pm. 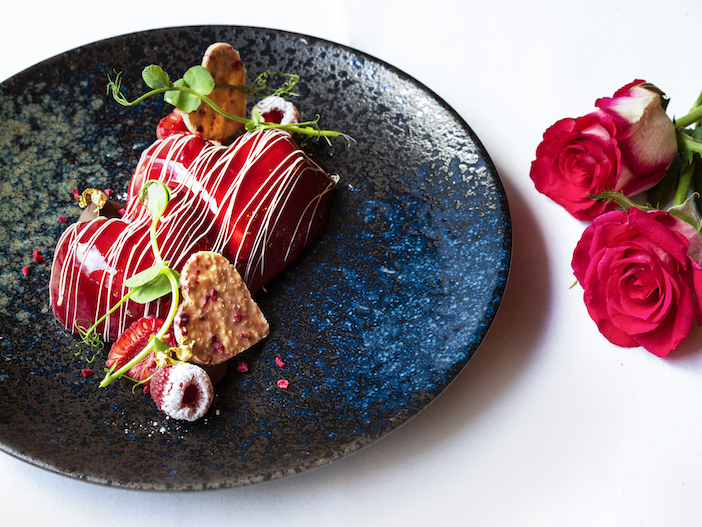 To make the occasion extra spoiling, a special Valentine’s menu will also be available in the Michelin-starred Dining Room throughout February including a beautiful heart-shaped dessert. Simply, classic. The ‘Be My Valentine’ package at The Goring starts at £560/night. For more information and bookings, visit www.thegoring.com. Why stop at a hotel when you can have a whole village? 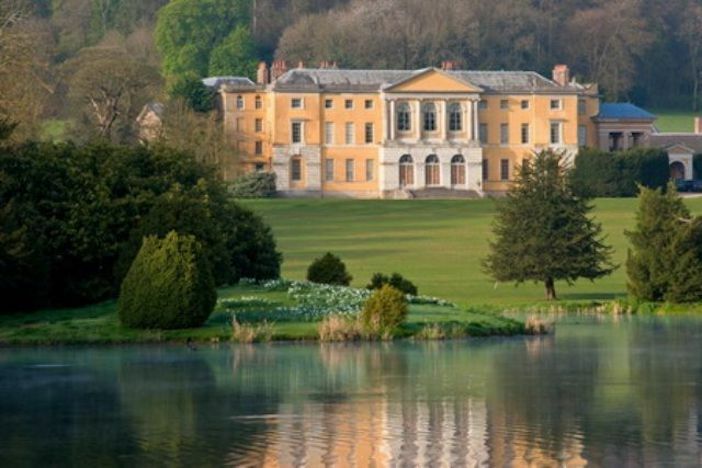 Celebrate Valentine’s this year with a country escape to the beautiful Petworth in West Sussex. Situated in the heart of the South Downs National Park, just over an hour from London, Petworth is one of Britain’s most attractive market towns, offering visitors a quintessentially English country escape. 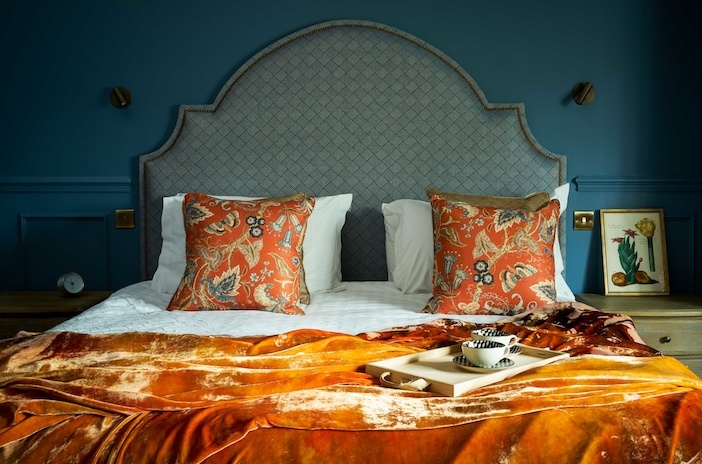 With accommodation at The Angel Inn, this cosy medieval inn reminiscent of a country house hotel, offers seven newly-refurbished, luxurious rooms, and bursts with character including an unspoilt bar with ships beams, stone walls and three fireplaces. Perfect for a cosy country stay. Complete with a box of chocolate and bubbles on arrival, guests can enjoy a delicious Valentine’s sharing menu at Petworth’s newest restaurant, New Street Bar & Grill, championing the great British family favourites focusing on local provenance, with ingredients cooked to the highest standard. Prices from £225 per night for a Standard Room Including Complimentary Chocolates, Sparkling Wine, 3 Course Dinner & Breakfast. Valentine’s Package available on 14th, 15th and 16th February 2019. For more information, visit www.angelinnpetworth.co.uk. Plate restaurant in Shoreditch are excited to announce their ‘Cupid Shoot’ package, for the all those lovers wanting to share something truly unique during the month of February. In collaboration with award winning E.J. Churchill Clay Pigeon Shooting Ground and the 5 star M By Montcalm Hotel, Plate are offering a special package allowing couples to enjoy the best of the city and the countryside, all in a whirlwind romantic 24 hours. Starting in the morning at the 5 Star M By Montcalm guests will be personally chauffeured to E.J. Churchill to enjoy an hour-long clay morning shoot in the beautiful grounds of the estate, before enjoying a champagne and smoked salmon hamper back at the lodge. Couples then have the chance to check in to their room at the Montcalm and relax, or enjoy a treatment at the incredible Versace Spa at the hotel, before an incredible evening with a specially designed 7-course set menu, created by Plates’ owner and award-winning head chef, Arnaud Stevens, including Crispy Carlingford Oysters, Dashwood Estate Pheasant and finished by splitting a warming Chocolate Caramel Fondant with salted almond praline. To end the luxurious overnight stay in the 5 star M by Montcalm, guests can then enjoy a champagne breakfast back in Plate and watch as the city wakes up. The Cupid Shoot package is priced at £325pp, and is available from 14th-28thFebruary 2019. For more information, visit www.platelondon.com. Greeted with Deutz Champagne upon arrival, a beautiful arrangement of rose petals in the bathroom and a flower bouquet, the experience at The Peninsula Paris promises to be nothing but dreamy. The Spa Peninsula will give every opportunity to relax with your loved one with its two VIP double treatment suites, pool and two Jacuzzis and other steam rooms and sauna. To end this romantic trip on a high note, what better than dining in the hotel’s rooftop restaurant l’Oiseau Blanc to enjoy a remarkable and breath-taking view on Paris and the Eiffel Tower. Rooms start at €845 per night in a Deluxe Room, with flexible check-out and complimentary room upgrades. For more information and bookings, visit www.peninsula.com. Blanchette Brick Lane has built up a reputation for being one of London’s most romantic restaurants. 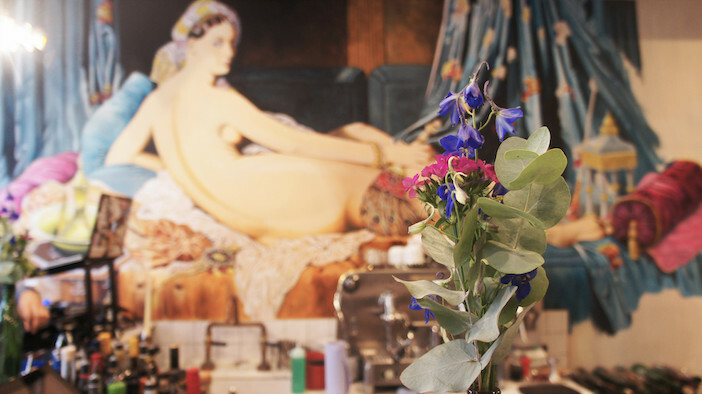 Owned by three Parisian brothers who named the restaurant after their mother, Blanche, the Shabby-chic bistro offers North African–influenced modern French plates alongside dangerously moreish cocktails. This Valentine’s Day, treat a friend or loved one to the perfect dining experience for two at The Montagu Kitchen Restaurant in the Hyatt Regency – The Churchill hotel. Situated in the heart of Marylebone, the Chartwell house inspired restaurant will be welcoming guests with a valentine’s cocktail and a specially designed three course set menu. Guests can indulge in a set menu that is sure to set heart’s racing, from a Trio of Maldon Oysters to a Honey Glazed Suffolk Pork Loin and desserts including a Lychee Rose Trifle, the Montagu Kitchen is the perfect setting to enjoy the most romantic day of the year. With spectacular evening views of St. Paul’s Cathedral and the River Thames, spend Valentine’s Day at Swan, Shakespeare’s Globe.Spoil a loved one with their special five-course Valentine’s Day tasting menu. Exclusively available on the 14th February, the menu features an arrival glass of Rosé Champagne, pan-fried Orkney scallop with pea truffle purée, crisp pancetta, caviar & coriander cress; roasted venison loin with charred hispi cabbage and pickled walnuts; and a dark chocolate fondant with pink champagne and rose, plus suggested wine pairings from the sommelier. For a stylish experience with the best food London can offer, visit Michelin starred Pollen Street Social by Jason Atherton for an unforgettable evening. Pollen Street Social’s Valentines menu will provide an incredible dining experience from beginning to end. For an entertaining culinary spectacle, take a seat at the ‘Dessert Bar’ and watch your final course be created in front of your very eyes. Pollen Street Social is the perfect choice for a chic and sophisticated evening with your Valentine. www.pollenstreetsocial.com. Simply enjoy cocktails and Live Jazz at Anthracite. 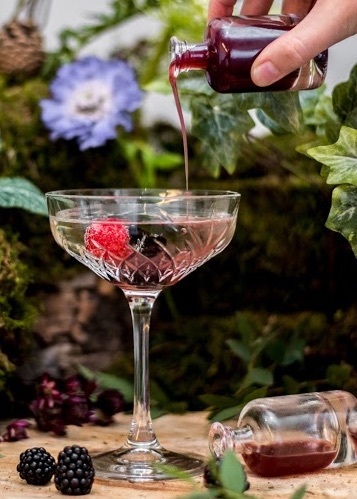 This newly-launched martini lounge at the stunning Great Northern Hotel in King’s Cross is celebrating Valentine’s Day with special cocktails, a selection of luxurious sweet and savoury canapes and live jazz. The romantic concoctions created by bar manager Balazs Nagy will be complemented by indulgent canape sharing plates which will be priced at £12 and will include Mottra sustainable Oscietra served with blinis and crème fraiche, as well as Duck bon bons with Korean BBQ sauce and delicious salted caramel truffles for dessert. With fabulous lighting, cosy banquettes and live jazz, this is surely the most romantic new bar in town. 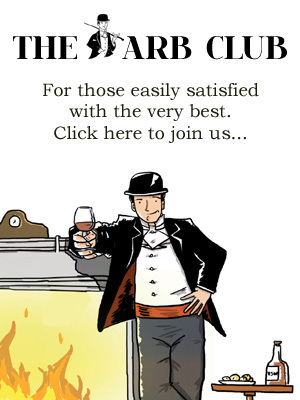 For more information and bookings, visit www.anthracitelounge.com.